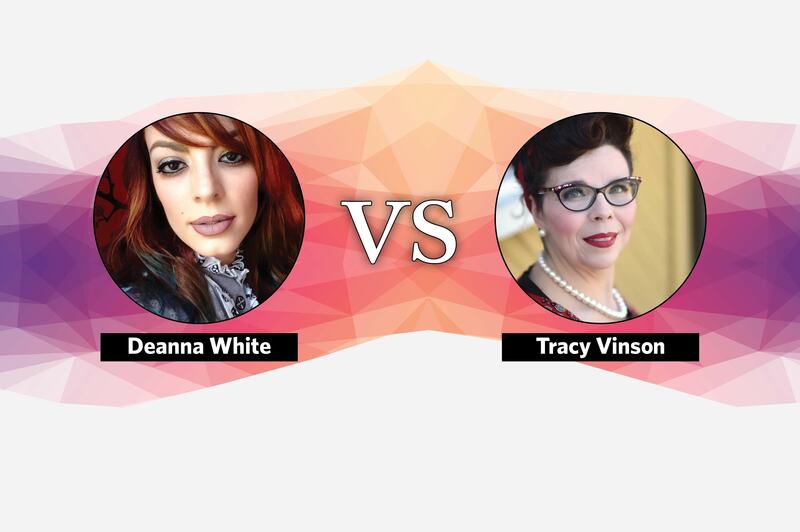 For Season 4’s eighth Last Chance Design Lab challenge sponsored by CND, Deanna White and Tracy Vinson will battle it out one-on-one to see who has a chance of staying in the competition. CND’s Jan Arnold will select her favorite look Friday and you’ll find out who will remain for at least one more week. 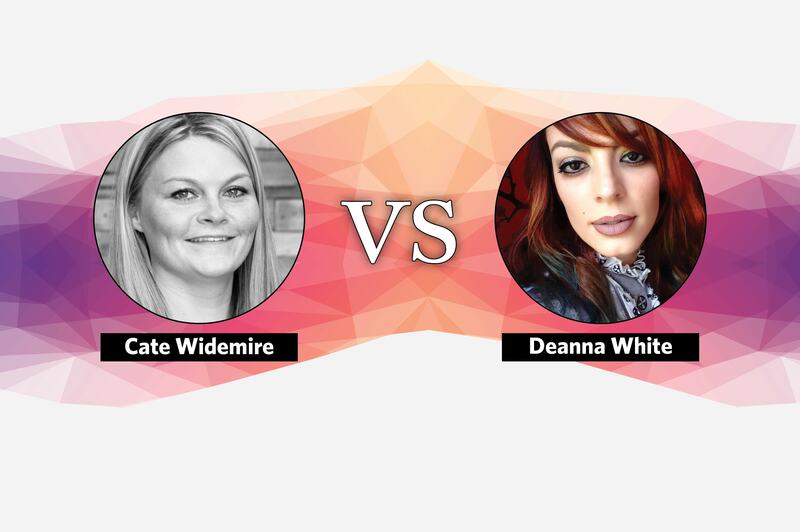 For Season 4’s seventh Last Chance Design Lab challenge sponsored by CND, Cate Widemire and Deanna White will battle it out one-on-one to see who has a chance of staying in the competition. CND’s Jan Arnold will select her favorite look Friday and you’ll find out who will remain for at least one more week. 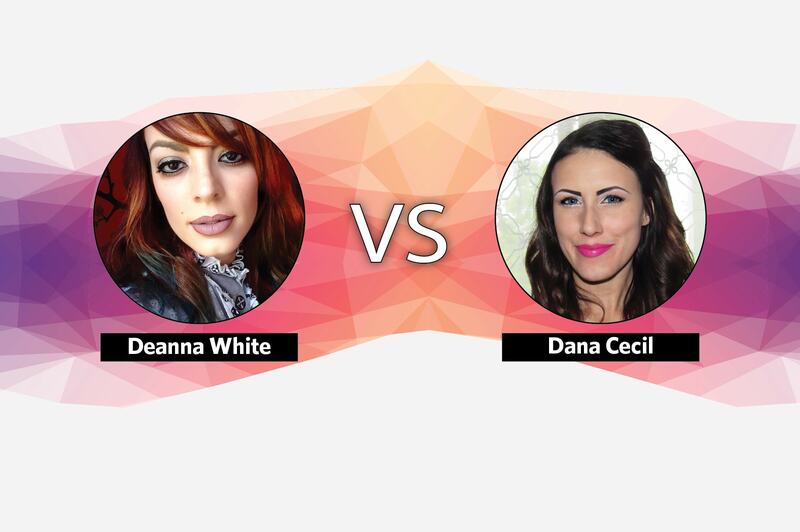 For Season 4’s sixth Last Chance Design Lab challenge sponsored by CND, Dana Cecil and Deanna White will battle it out one-on-one to see who has a chance of staying in the competition. CND’s Jan Arnold will select her favorite look Friday and you’ll find out who will remain for at least one more week. For Season 4’s fifth Last Chance Design Lab challenge sponsored by CND, Trisha Johnson and Dana Cecil will battle it out one-on-one to see who has a chance of staying in the competition. CND’s Jan Arnold will select her favorite look Friday and you’ll find out who will remain for at least one more week. For Season 4’s fourth Last Chance Design Lab challenge sponsored by CND, Trisha Johnson and Amber Dunson will battle it out one-on-one to see who has a chance of staying in the competition. CND’s Jan Arnold will select her favorite look Friday and you’ll find out who will remain for at least one more week. 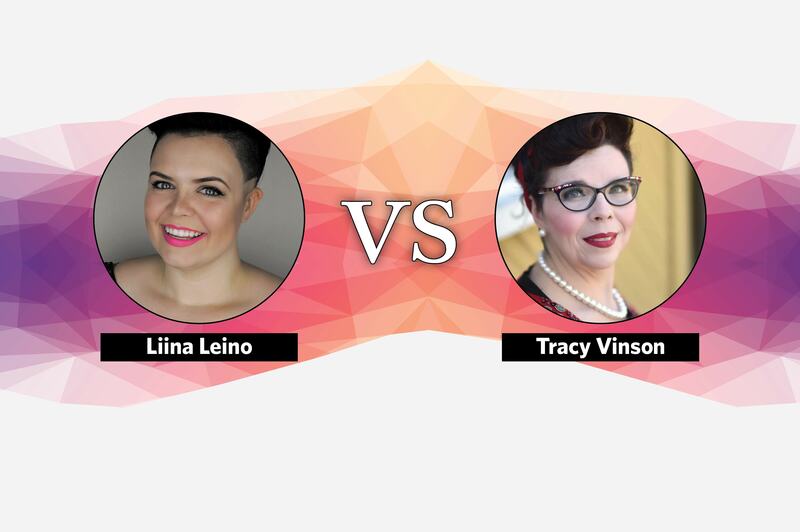 For Season 4’s third Last Chance Design Lab challenge sponsored by CND, Liza Waitzman and Trisha Johnson will battle it out one-on-one to see who has a chance of staying in the competition. CND’s Jan Arnold will select her favorite look Friday and you’ll find out who will remain for at least one more week. 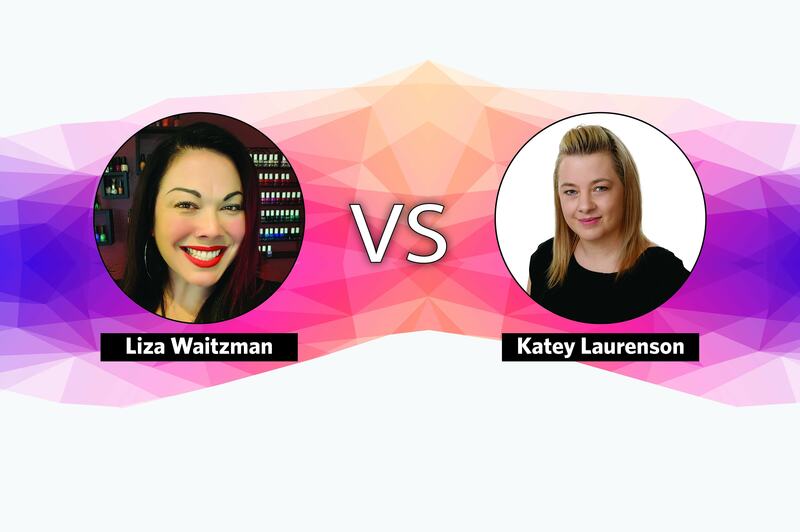 For Season 4’s second Last Chance Design Lab challenge sponsored by CND, Katey Laurenson and Liza Waitzman will battle it out one-on-one to see who has a chance of staying in the competition. CND’s Jan Arnold will select her favorite look Friday and you’ll find out who will remain for at least one more week. 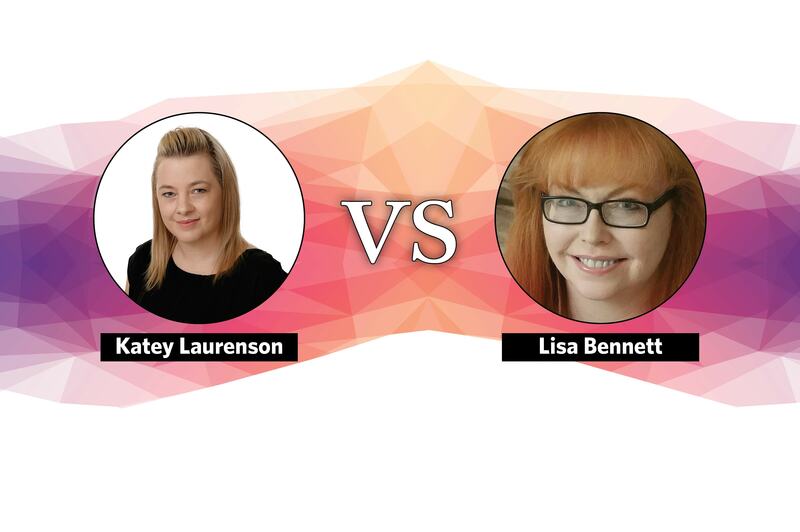 For Season 4’s first Last Chance Design Lab challenge sponsored by CND, Katey Laurenson and Lisa Bennett will battle it out one-on-one to see who has a chance of staying in the competition. CND’s Jan Arnold will select her favorite look Friday and you’ll find out who will remain for at least one more week.